For her new film Isn’t It Romantic, producer and lead actor Rebel Wilson insisted on casting openly gay actor to play a gay character. The film is based around Wilson’s character Natalie, a cynic when it comes to love, who wakes up in a romantic comedy-like reality after hitting her head. In this new world, Natalie’s neighbour Donny becomes her “gay sidekick, who’s setting gay rights back, like, a hundred years”—as she describes in a scene featured in the Isn’t It Romantic trailer. “Being the producer of the film, it was really important to me that obviously we cast an openly gay actor for the role of Donny so that the character could not in any way be construed as mocking a gay guy,” Wilson told the LA Times on Monday (February 11). Isn’t It Romantic mocks various tropes of romantic comedies—the stereotype of the main character’s gay best friend is one of them. “I think we make a really clever comment about how gay characters have been marginalised in the past few decades,” she told the newspaper, also crediting award-winning producer Ryan Murphy for creating complex LGBT+ characters that have not previously been represented on the screen. The awards season this year has been nominated by films telling stories of LGBT+ characters—including lesbian period drama The Favourite, Freddie Mercury biopic Bohemian Rhapsody, and Green Book—but these roles are still largely played by straight actors. 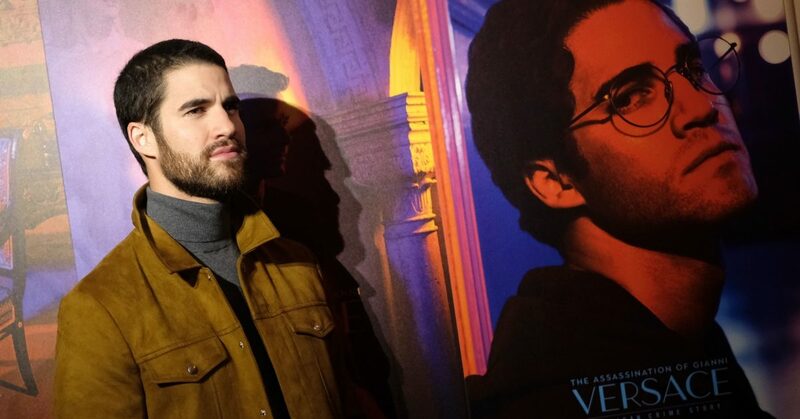 As the debate around representation intensifies, Murphy’s longtime collaborator Darren Criss, who is straight, recently declared he would no longer play LGBT+ characters, knowing he may be taking the job away from LGBT+ actors who face stereotypes and challenges in getting cast in Hollywood. Donny’s role eventually went to gay actor Brandon Scott Jones, from NBC’s The Good Place, who also features in Can You Ever Forgive Me? 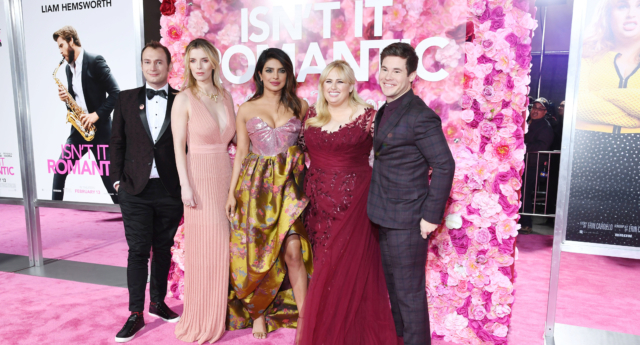 Isn’t It Romantic premiered on Tuesday (February 12) in California and will stream worldwide on Netflix on February 28.